The 7th Annual White Mountain Classic 30K nordic ski race, hosted by the Jackson Ski Touring Foundation, was held on January 22nd, 2011, in Jackson, NH. Over 200 competitors used the classic cross-country ski technique in a 30 kilometer (18.64 miles) marathon on the trail systems in and around Jackson Village. The 7th Annual White Mountain Classic 30K ski race, hosted by the Jackson Ski Touring Foundation, was held on January 22nd, 2011, in Jackson, NH. 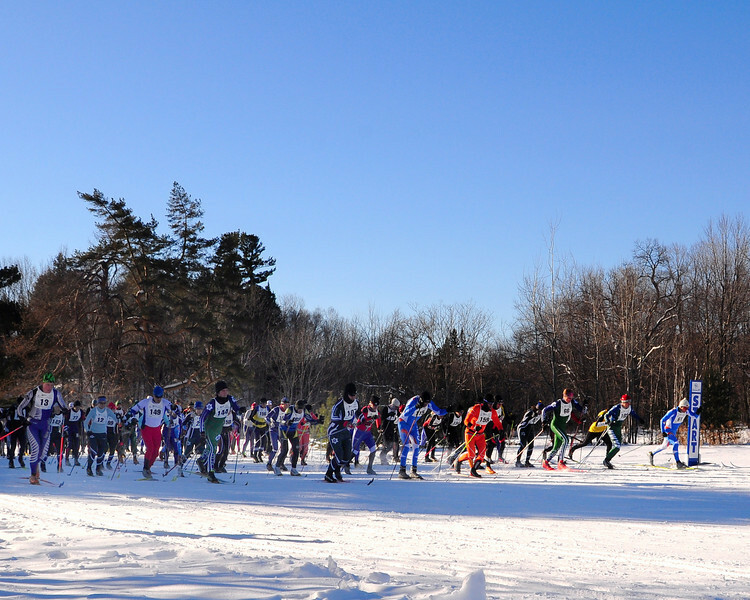 Over 200 competitors used the classic cross-country ski technique in a 30 kilometer (18.64 miles) marathon on the trail systems in and around Jackson Village.